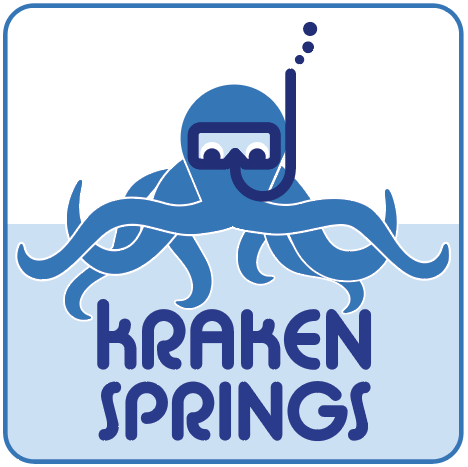 Welcome to the Kraken Springs Watersports Park! The only recreational open water diving and non-motorized watersports park in the state of Georgia! 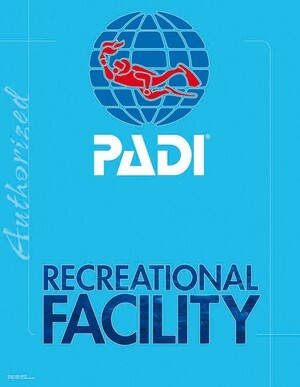 Over the last 20 years it has known many names over the years such as White Stone Diving and Dive Haven. In 2013 we were able to open the property for good and turn it into a premier destination for all your recreational needs! We have first class on site facilities: air compressor with EANx, full range of rental equipment, tanks, weights, and anything else you may need for a successful dive! We have multiple paddleboards, kayaks, camp and camper spots, and much more! Our restrooms have been recently renovated and new training platforms have been put in! Flat/level walk to entry docks with entry stairs in and out of the water!!! Amazing wall dives throughout the springs!